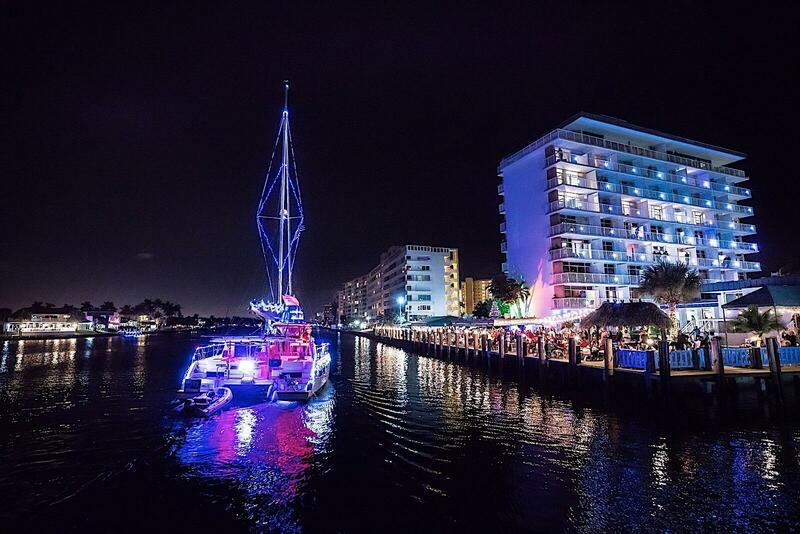 Overlooking a private marina in the heart of Pompano Beach, Florida, Sands Harbor Resort & Marina is one of the most conveniently located hotels for enjoying everything the Pompano Beach area has to offer. If you would like more information about our hotel or to book accommodations for an upcoming stay in Pompano Beach, please contact us. Our team is available 24 hours a day, 7 days a week. Your message has been received and you will be hearing from us shortly. Please fill out the required fields in red before submitting your inquiry.